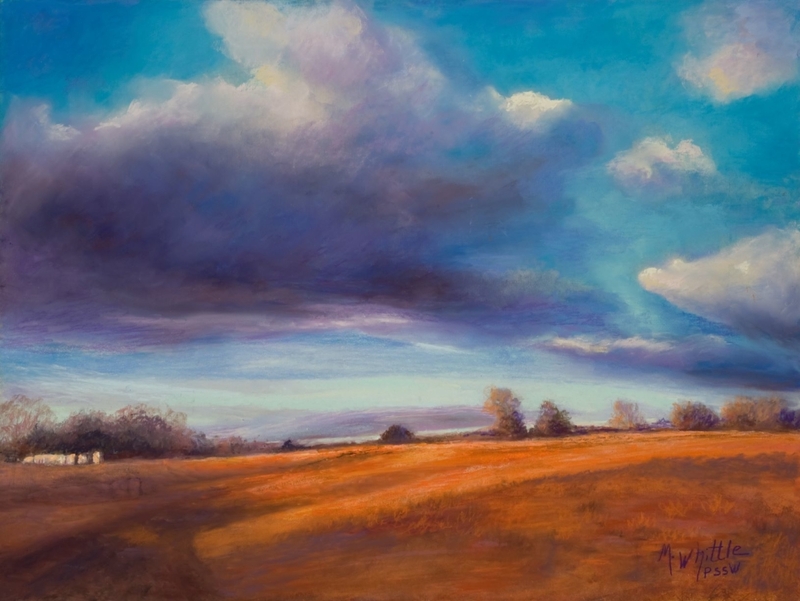 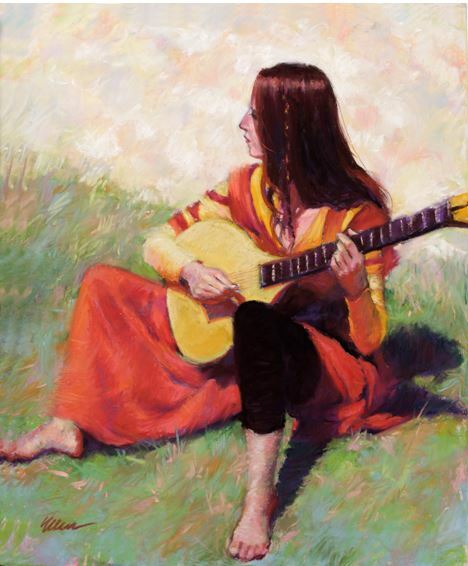 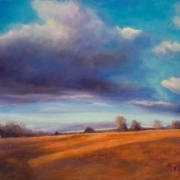 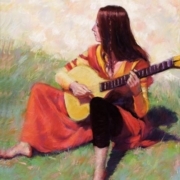 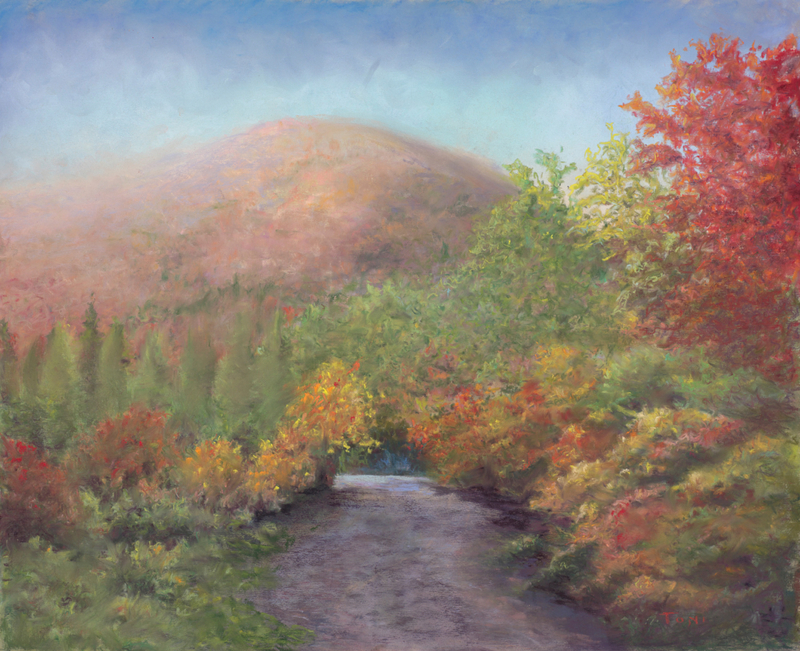 We’re privileged to showcase the latest works of The Pastel Society of the Southwest. 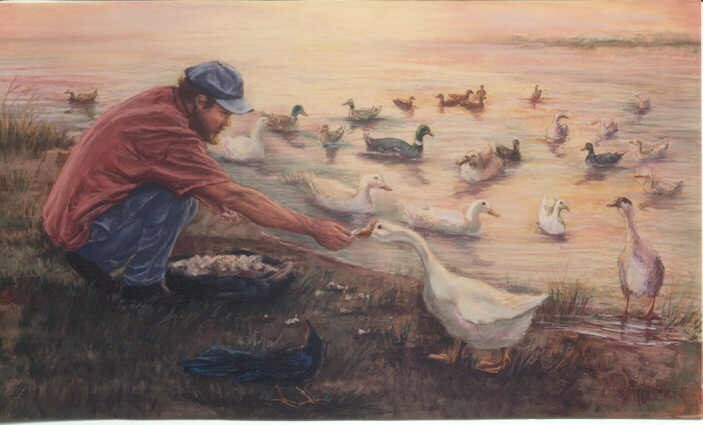 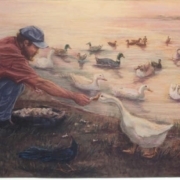 This exquisite exhibit exclusively features soft pastel art depicting the enduring love God has for us through our art and creatures, humanity and nature. 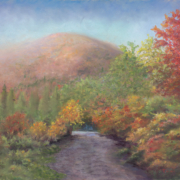 Through their stunning artwork, each artist portrays how much God’s creations affect us in art and in our lives.